Nuttall Jones holds a Master of Arts from the University of Cambridge. Philippa Nuttall Jones is an experienced journalist and editor with a focus on climate change, the energy transition and environmental issues. Based in Brussels, she has written for a variety of publications and organisations. 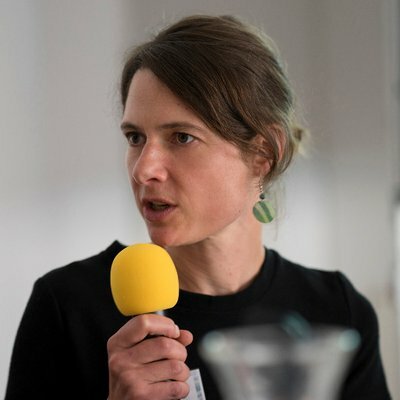 She was previously Europe editor of Chemical Watch, managing editor at the Global Call for Climate Action and communications manager at the European Environmental Bureau.